Save money with our True Care Pricing & Rewards Program. 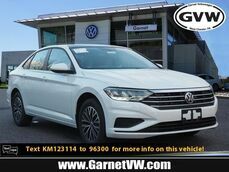 Find Volkswagen certified parts and accessories for your car. 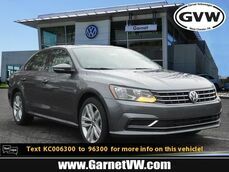 At Garnet Volkswagen we offer more than just a large selection of new and certified pre-owned Volkswagen vehicles. We also offer an experience that can only be created through our exceptional customer service. 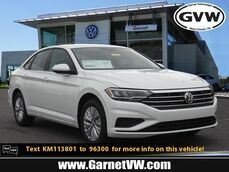 Our goal is to help you find the exact vehicle that you’re looking for , but there is never any pressure to buy when you come to Garnet Volkswagen. 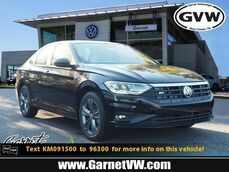 Whether you’re looking for the hot hatch Golf R or a Jetta, the search for that vehicle starts right here on our website. We have plenty of tools to help you get started as you search through the wide range of vehicles that we have to offer. Our sales and service teams are also available to help you with every step of the process. 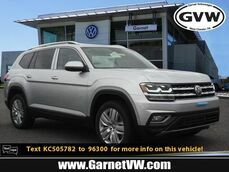 The services that we offer at Garnet Volkswagen last long after you purchase a new or pre-owned Volkswagen vehicle. Our service department will help to take care of any and all of your automotive needs. We can handle anything from an oil change to more serious body work. It is also possible to schedule an appointment with us here right on our site. Stop by today to have all your automotive needs taken care of.